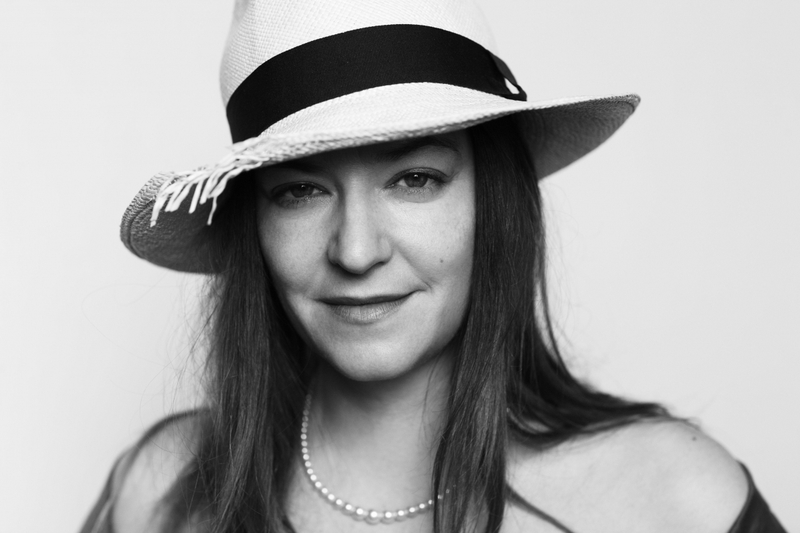 Born in Glasgow, Lynne Ramsay is considered one of the British most original and exciting voices working in Independent cinema today. She has a long running relationship with Cannes winning the Prix de Jury in 1996 for her graduation film, the short Small Deaths and in 1998 for her third short Gasman. Her debut feature film Ratcatcher premiered in Un Certain Regard in 2000 winning Special Mention. We need to talk about Kevin was the only British film nominated for the Palme d’Or in official competition in 2011. It received several BAFTA nominations and won Best Director at the British independent Film awards, Best film at the London Film Festival and Best Screenplay from the Writers Guild of Great Britain. Swimmer, commissioned by the Cultural Olympiad of Great Britain in 2012, won the BAFTA in 2013 for Best short film. You were never really here has shared the Best Screenplay award at 2017 Cannes festival, while Joaquin Phoenix won the Best Actor award for his role in the film.